Go Mobile! Live broadcast Anytime, Anywhere to Yourpage.com! “No-refresh” technology streams un-broken to Any device! Broadcast Kit’s are designed to connect to your own cloud system or a DCV server receiver on your own private or dedicated IP network. Rugged, Affordable, Mobile, Efficient Live Broadcast Equipment using emerging disruptive IPTV (Internet Protocol Television) Technology. 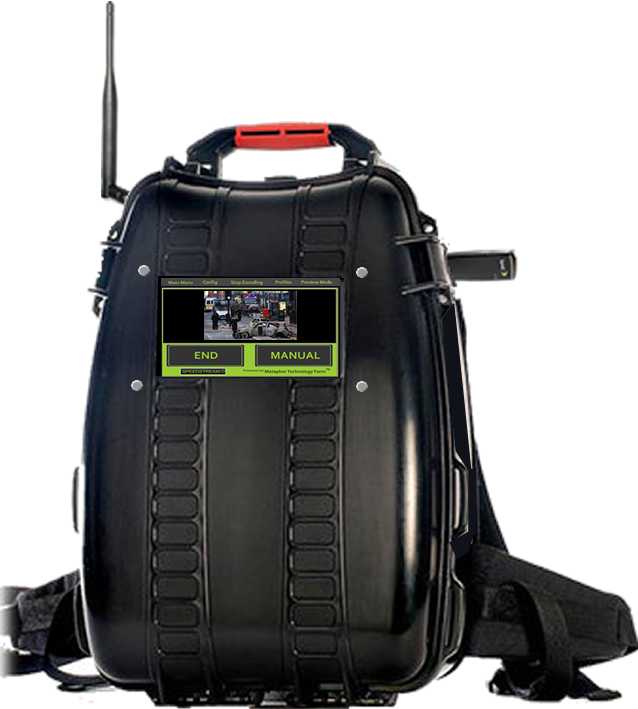 SPEEDSTREAM.TV manufactures and sells Wearable IPTV Broadcast Systems.